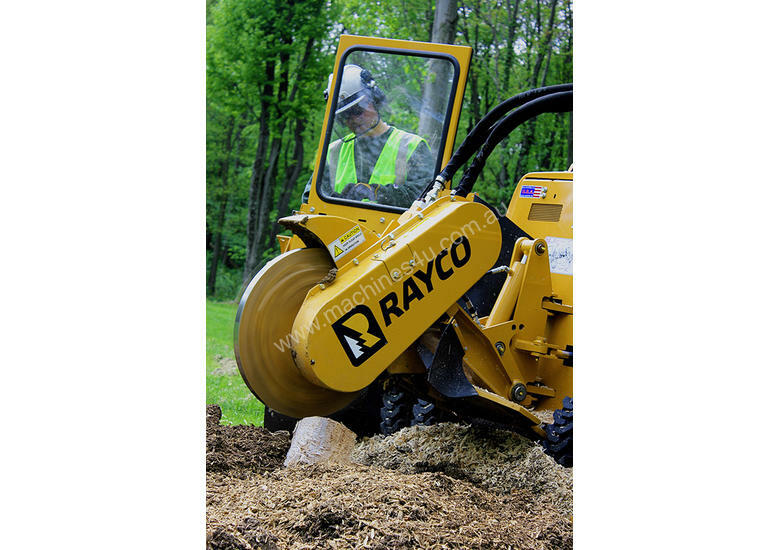 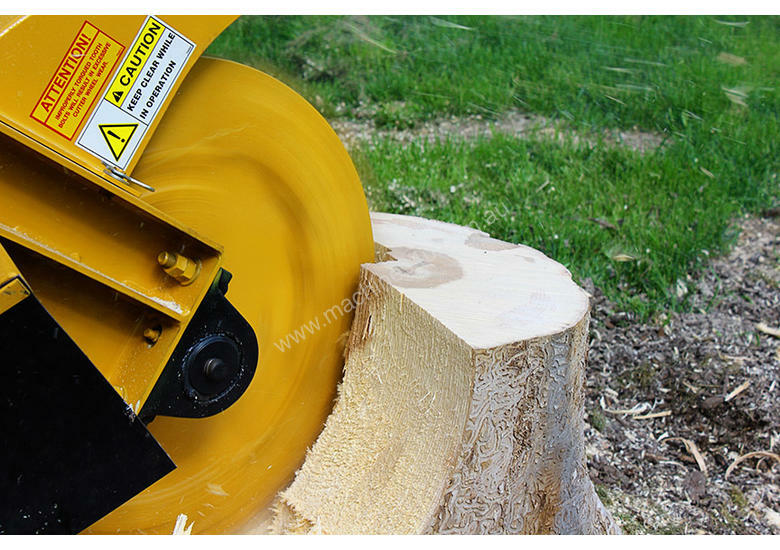 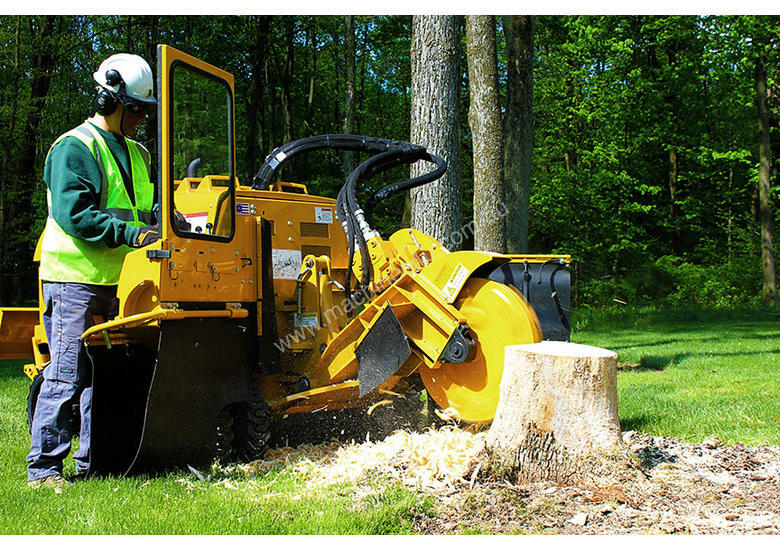 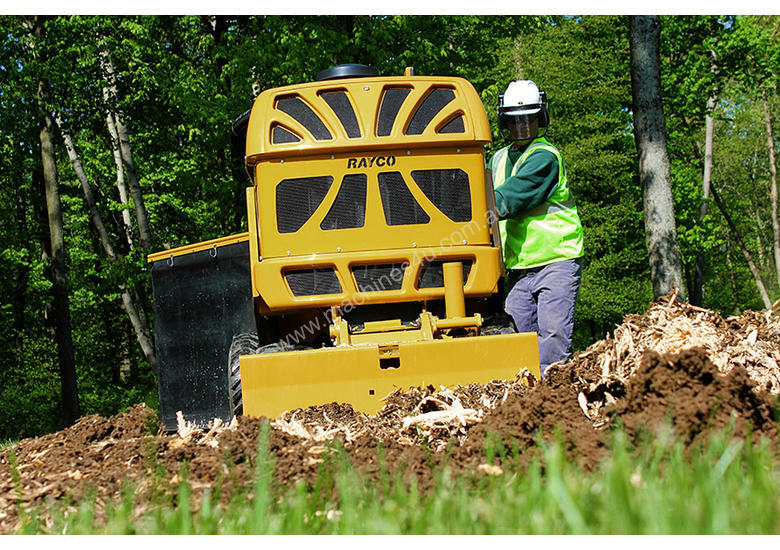 Rayco's Flagship RG70 and RG100 models are the answer if you’re looking for a full-feature, high-power backyard stump cutter. 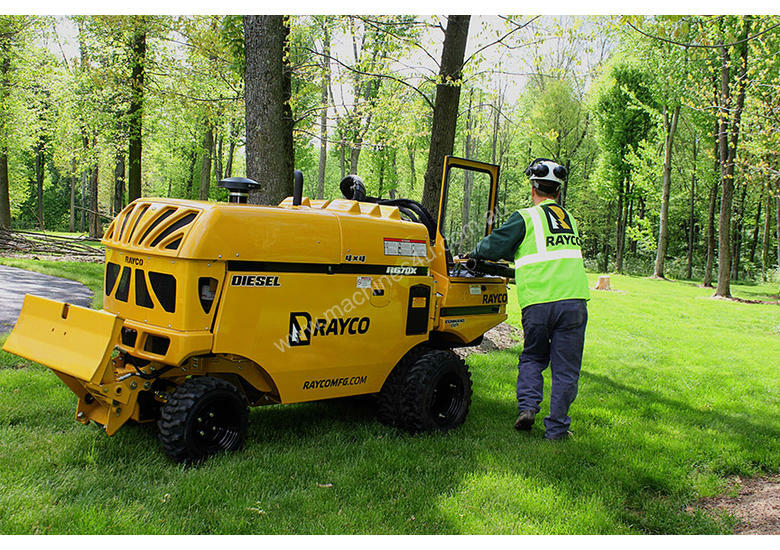 These machines feature powerful 67hp and 99hp Kubota diesel engines, with hydrostatic cutter wheel drive and Rayco's Command Cut, to deliver top-notch performance. 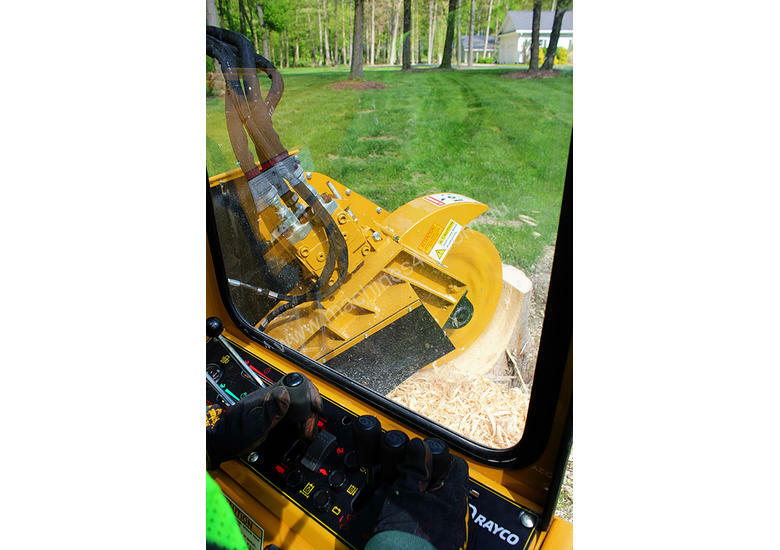 The swing out control panel provides a good look at the work being done while keeping the operator safe from flying debris. 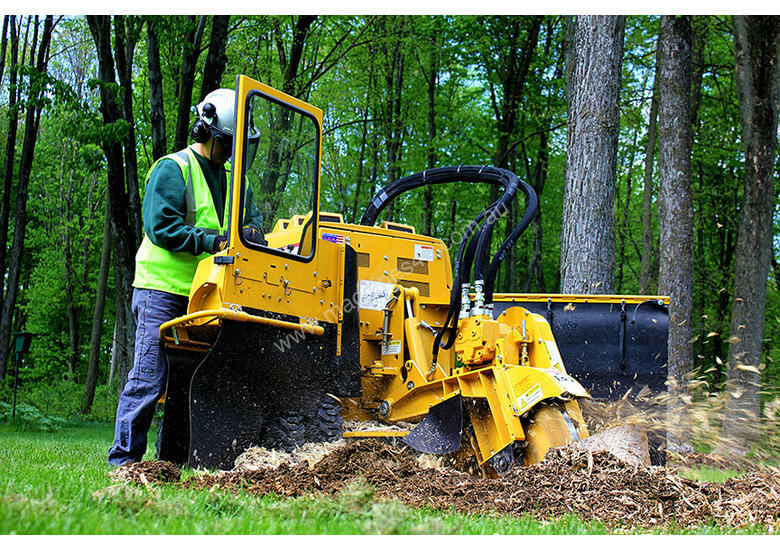 A low center of gravity and 4-wheel drive with high and low speed get you to the job without the turf damage associated with rubber tracks. 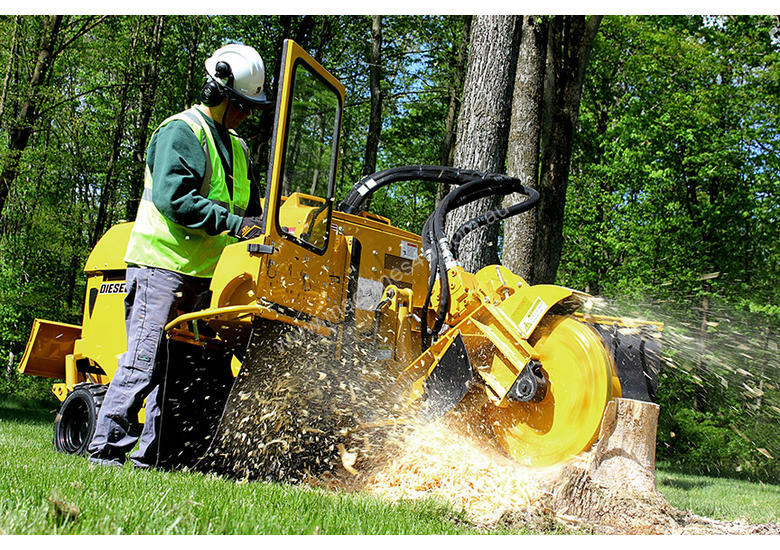 Standard dual wheels come on and off in minutes to get through 36-inch gates. 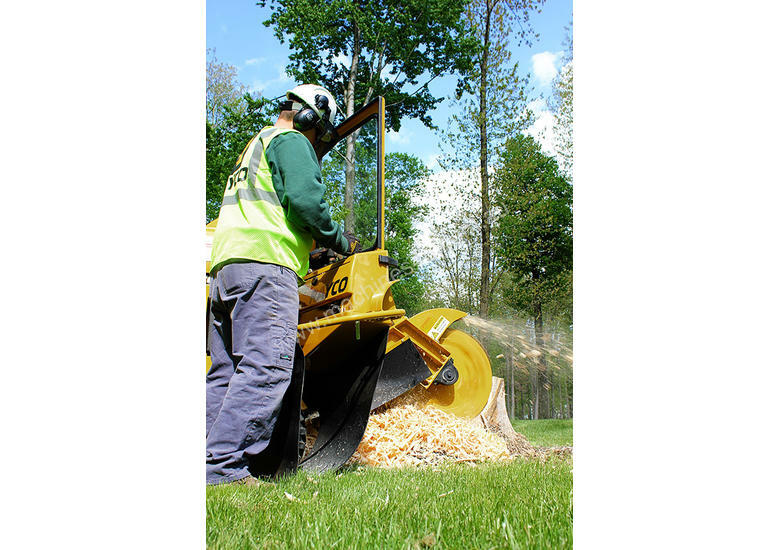 The hydraulic backfill blade can be used to make short work of the clean-up.